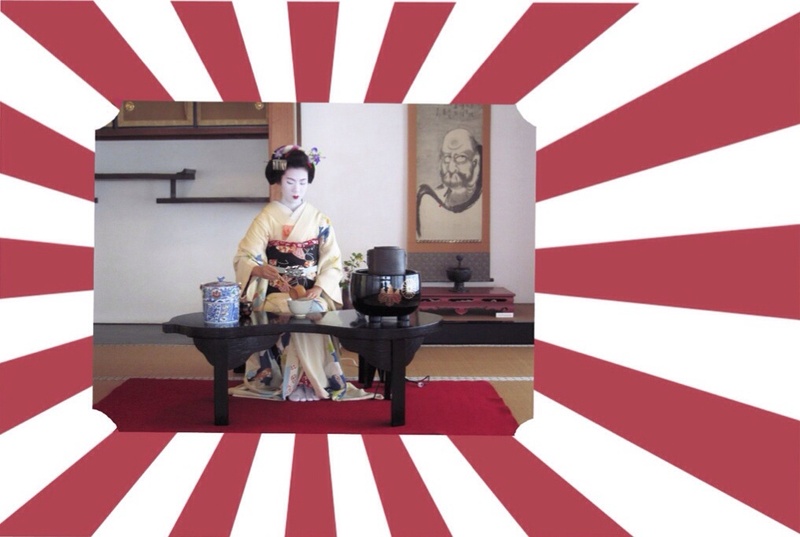 Monday, April 13 at 6:00 p.m.
How did an activity as mundane as tea preparation and drinking become such a potent symbol of Japan? Led by Kristin Surak, Senior Lecturer and Associate Professor in Japanese Politics, SOAS, University of London, and author of Making Tea, Making Japan, this talk will explore the tension-filled transformation of the tea ceremony, from an aesthetic pleasure of elite men to a hobby of housewives as it came to embrace not merely the privileged few, but the nation as a whole. No registration required. For more information, please visit www.keenecenter.org.